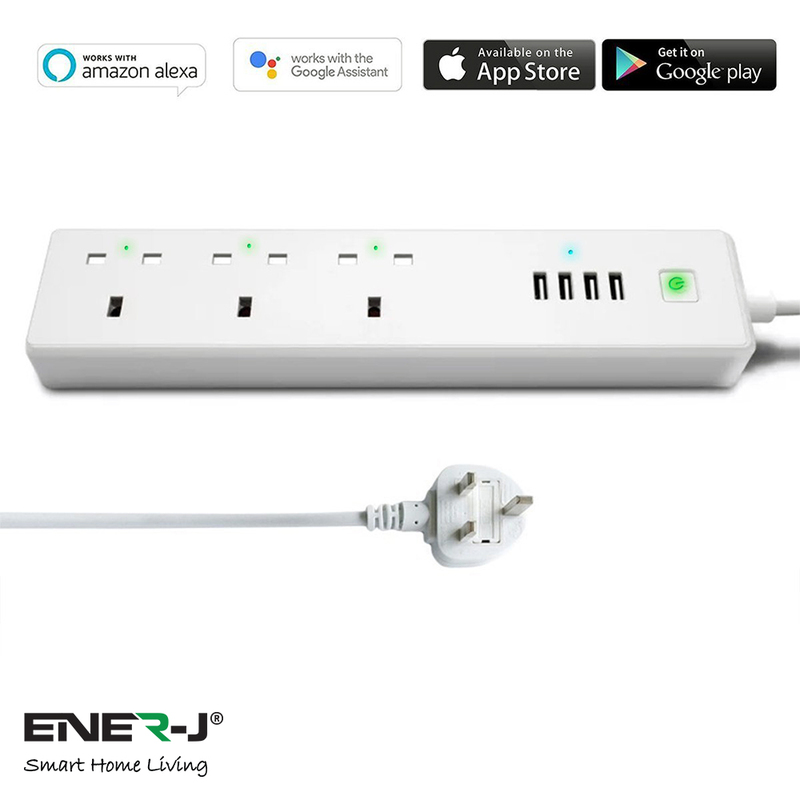 Control your table lamp or appliances plugged into this smart plug, remotely or voice control with Alexa and Google Home. 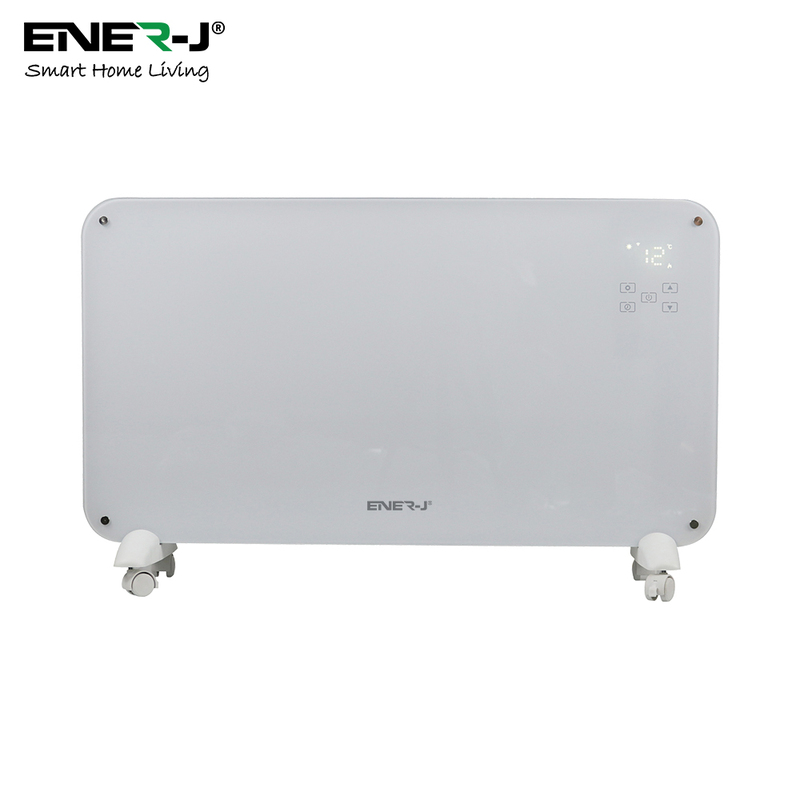 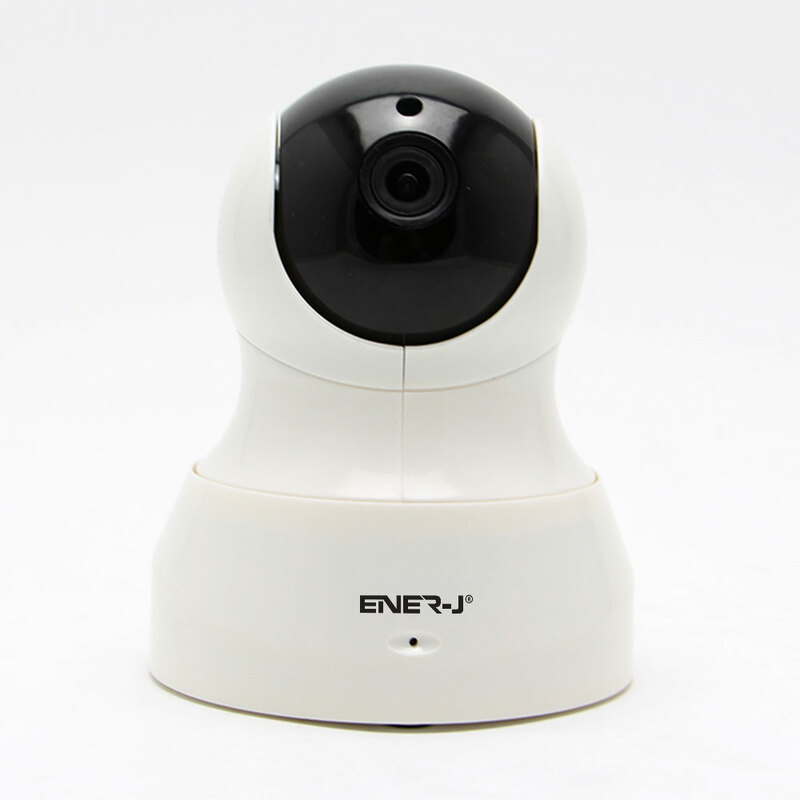 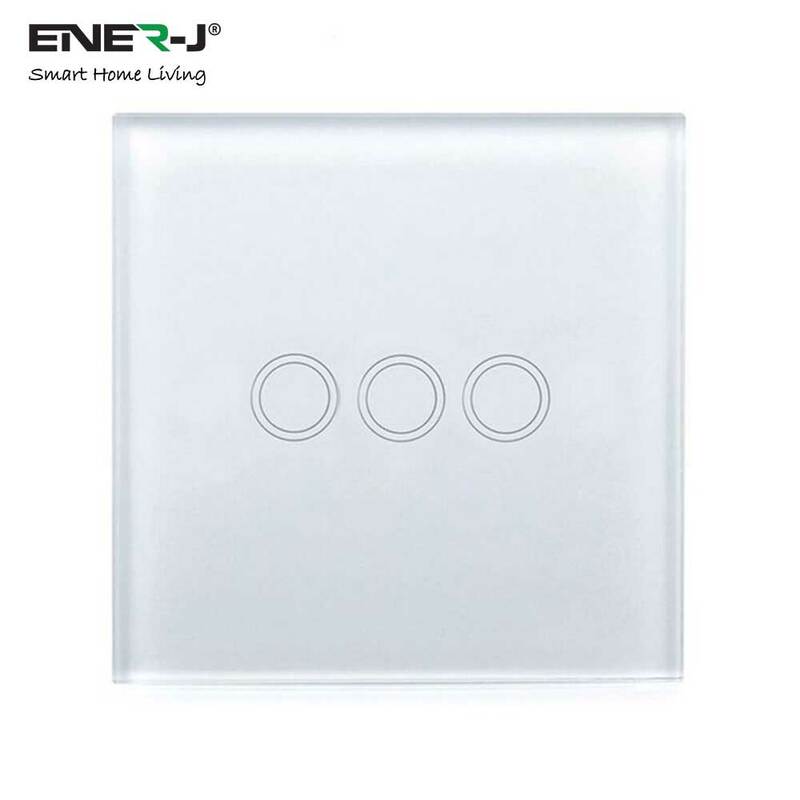 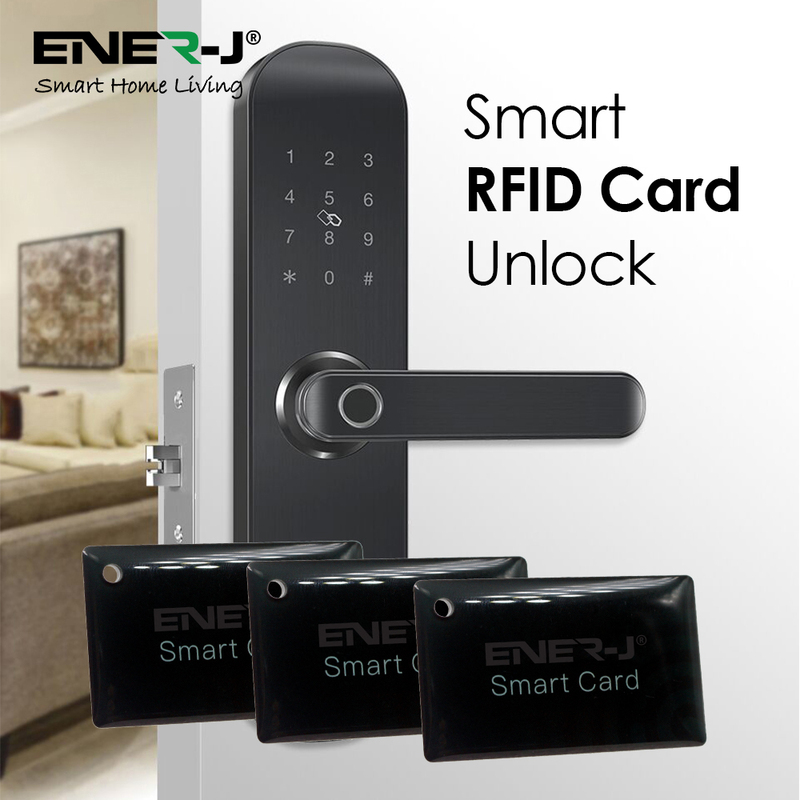 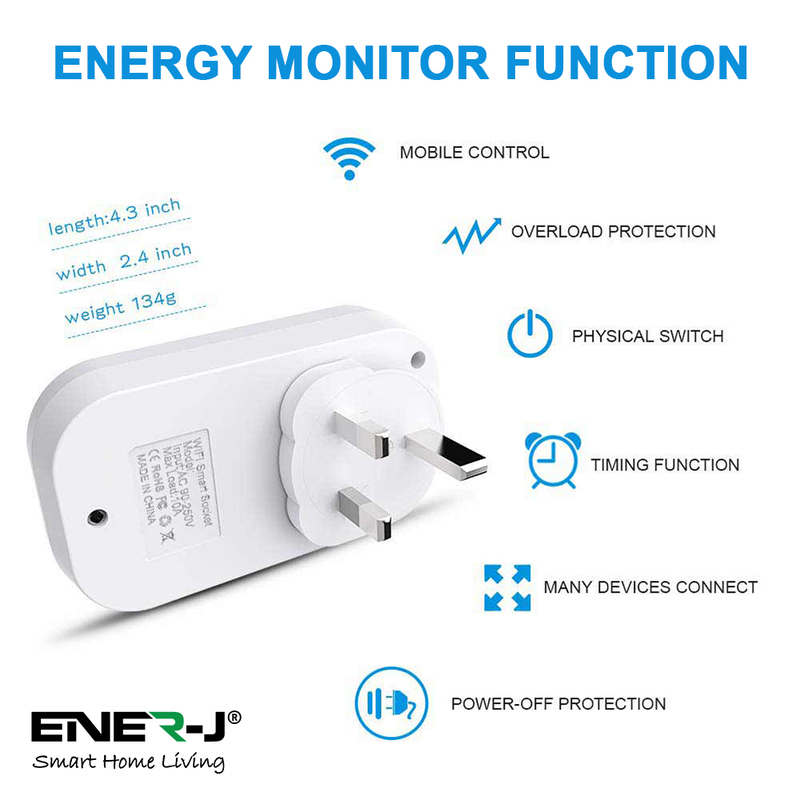 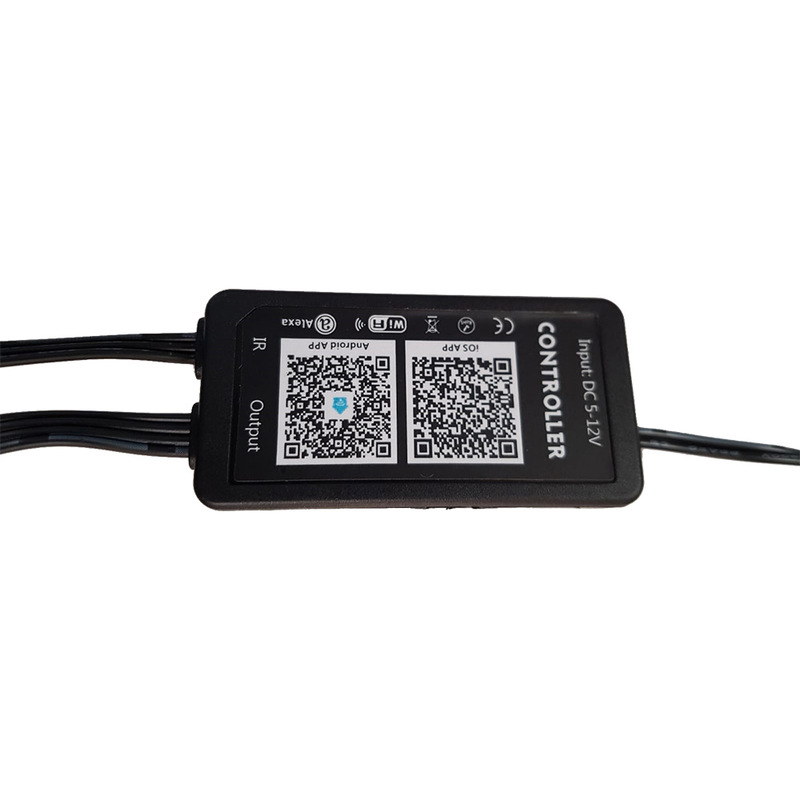 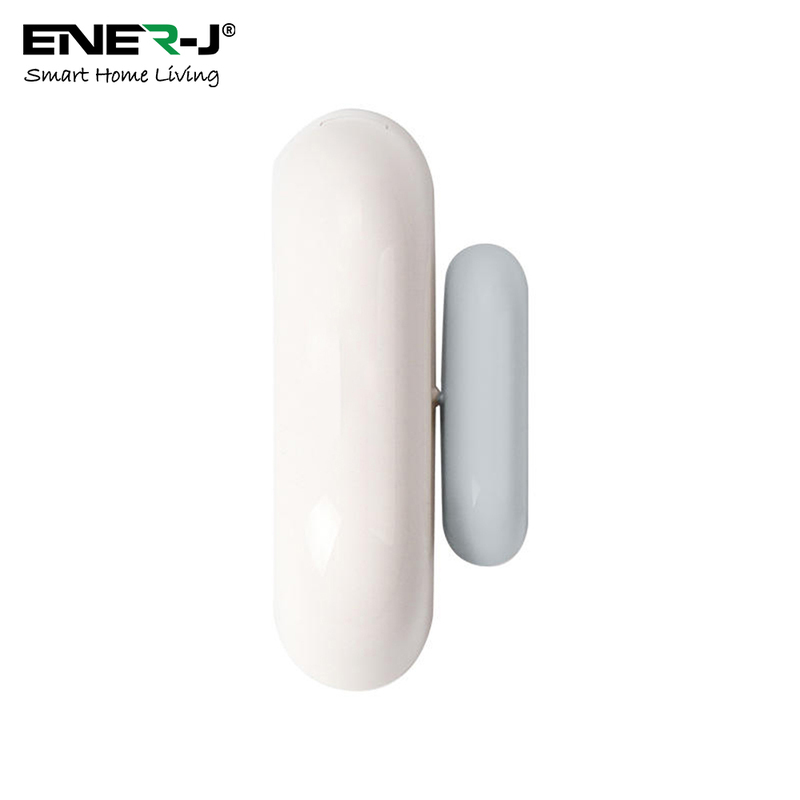 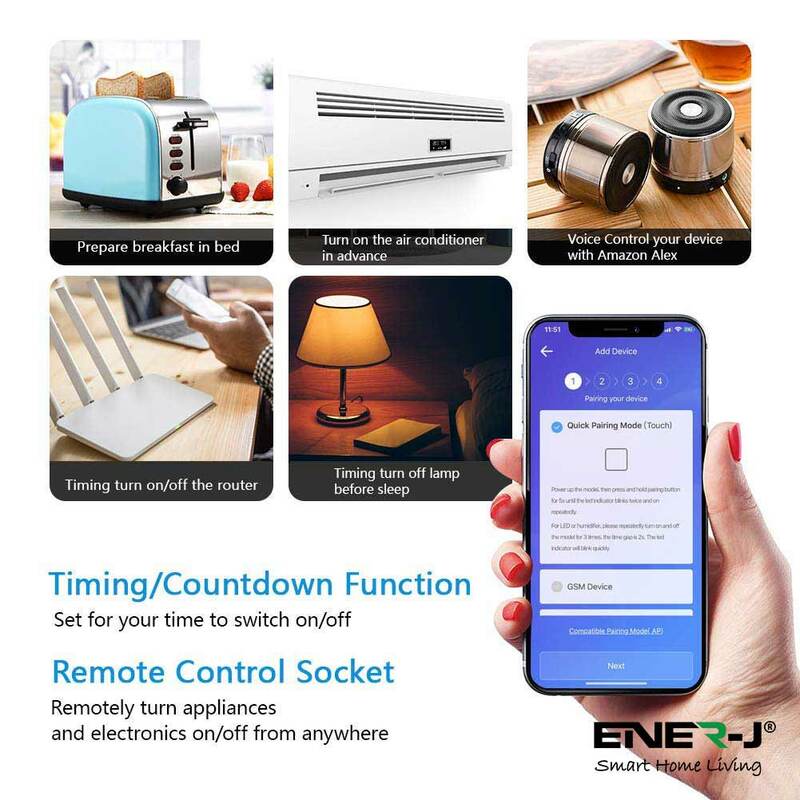 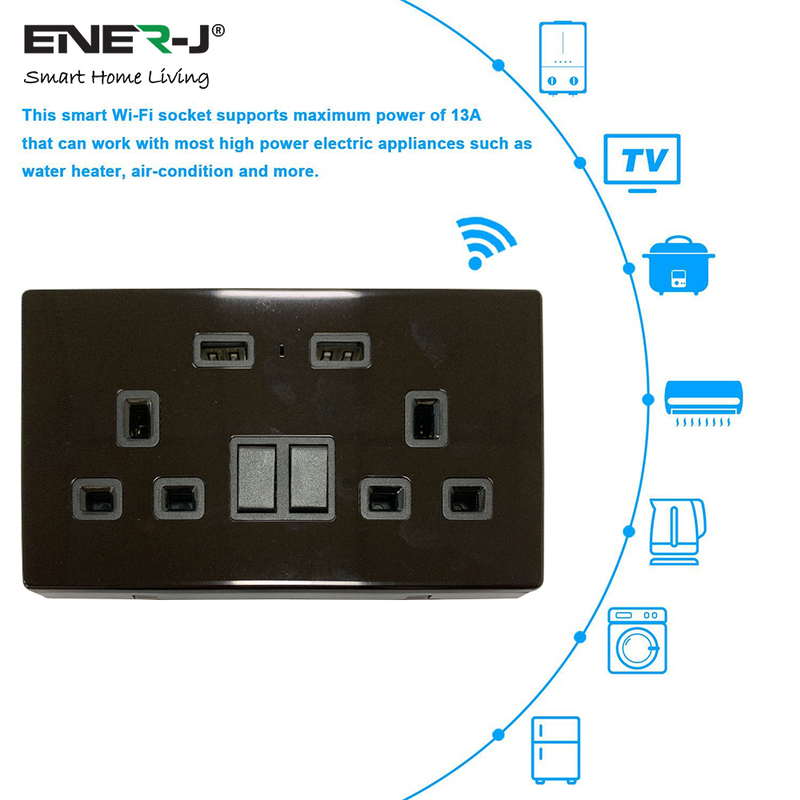 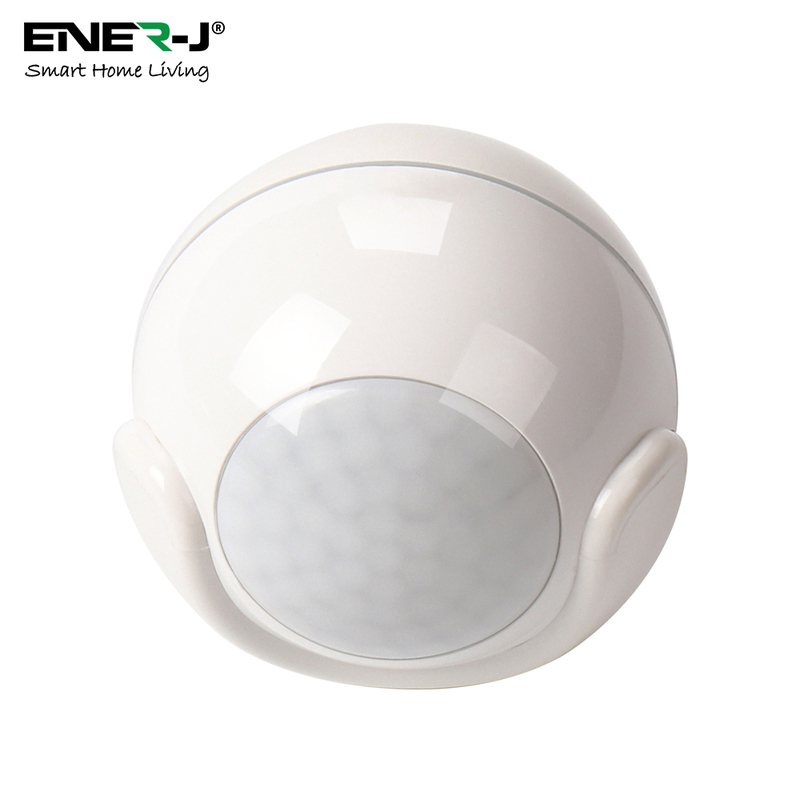 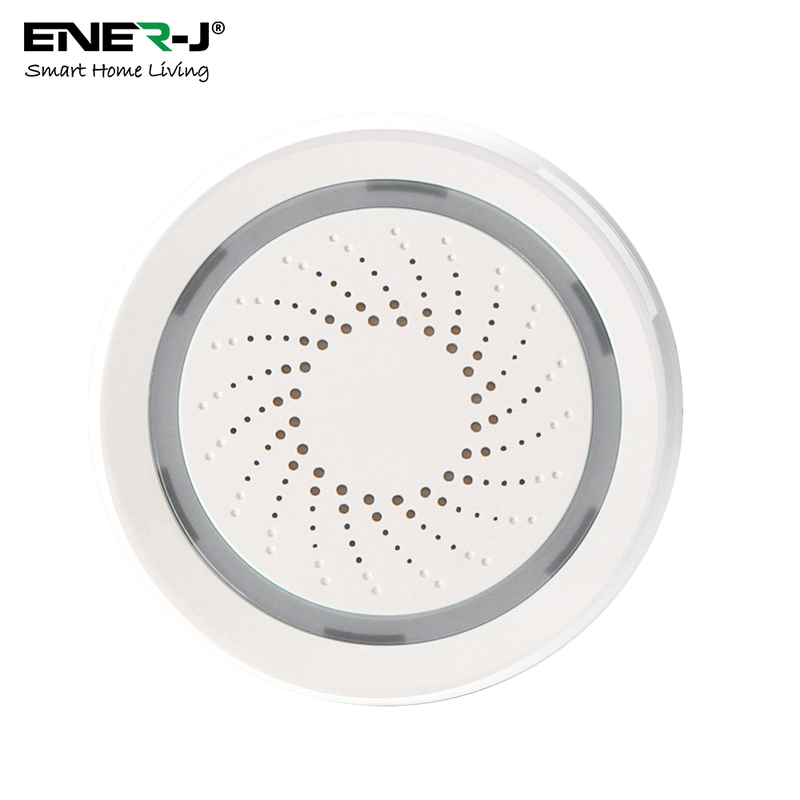 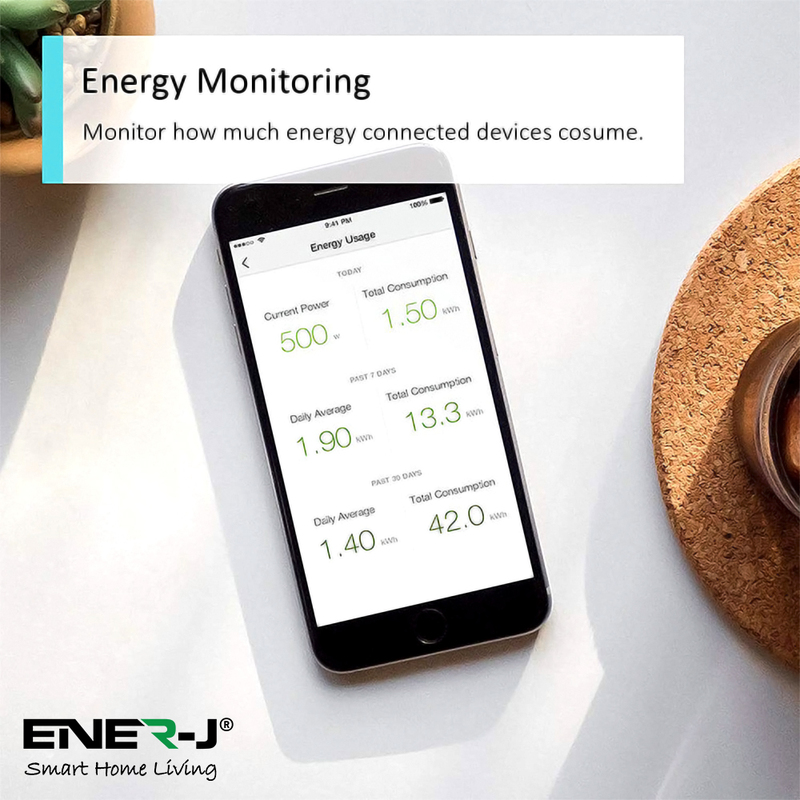 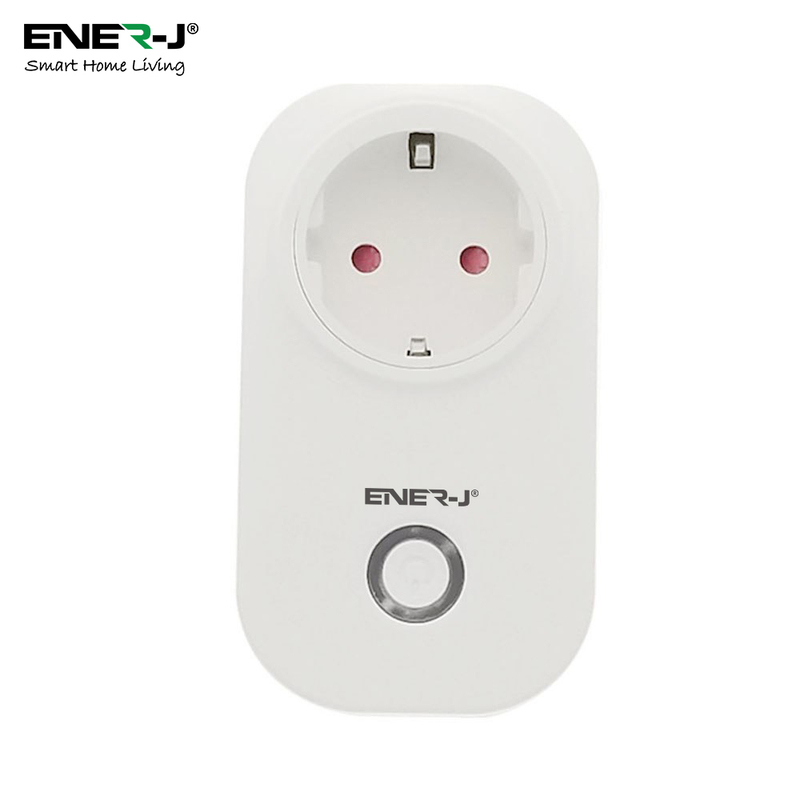 Energy monitor feature helps you to control your energy consumption and be more energy efficient. 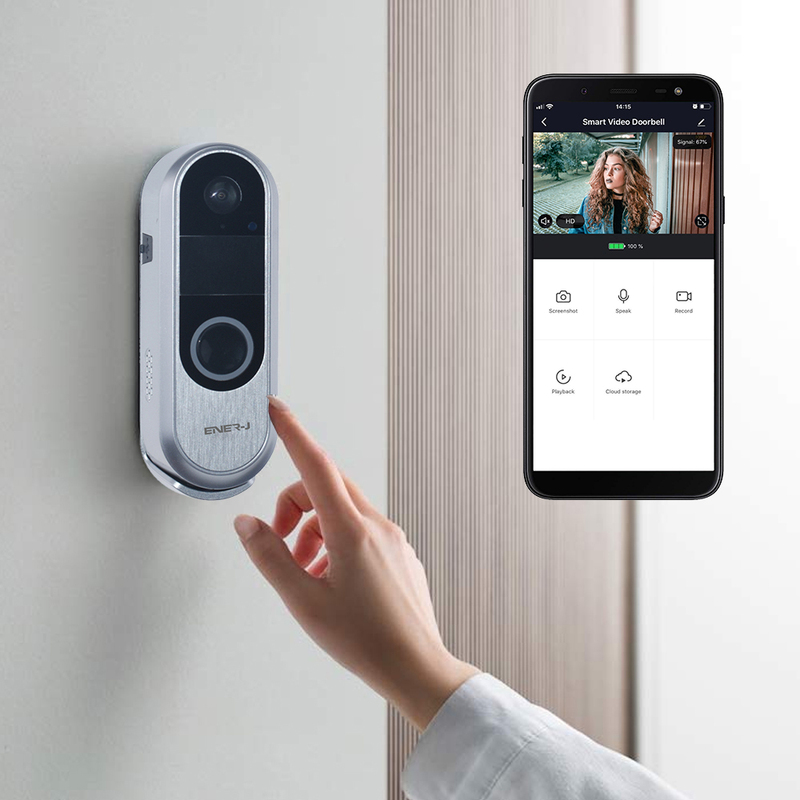 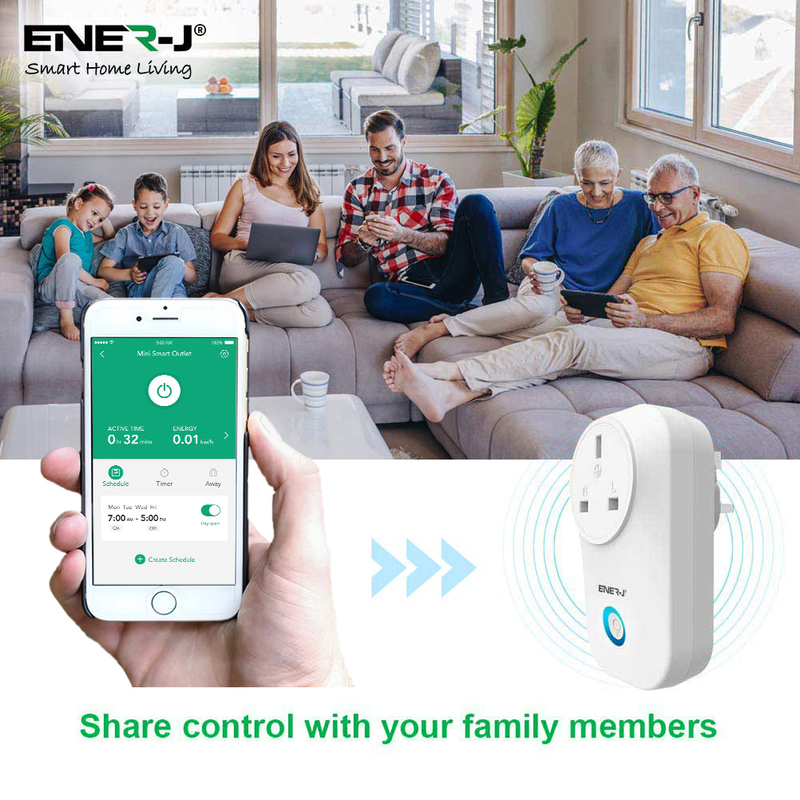 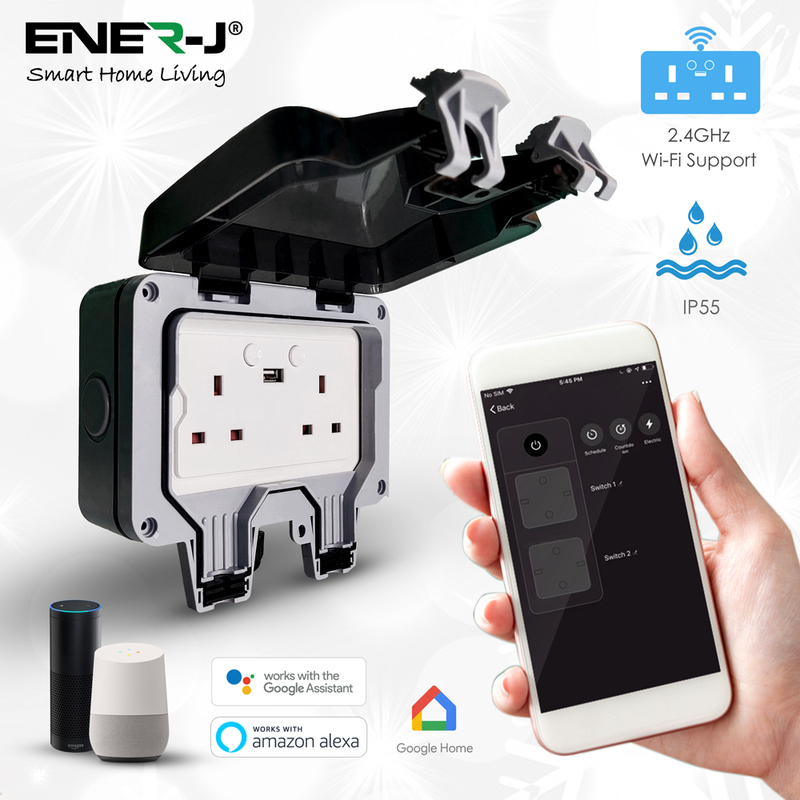 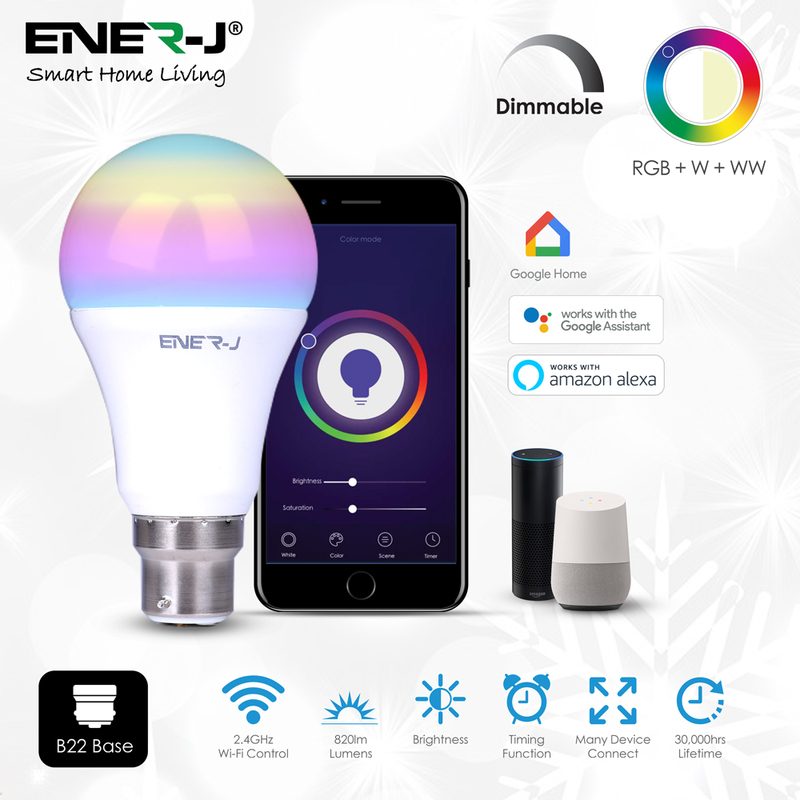 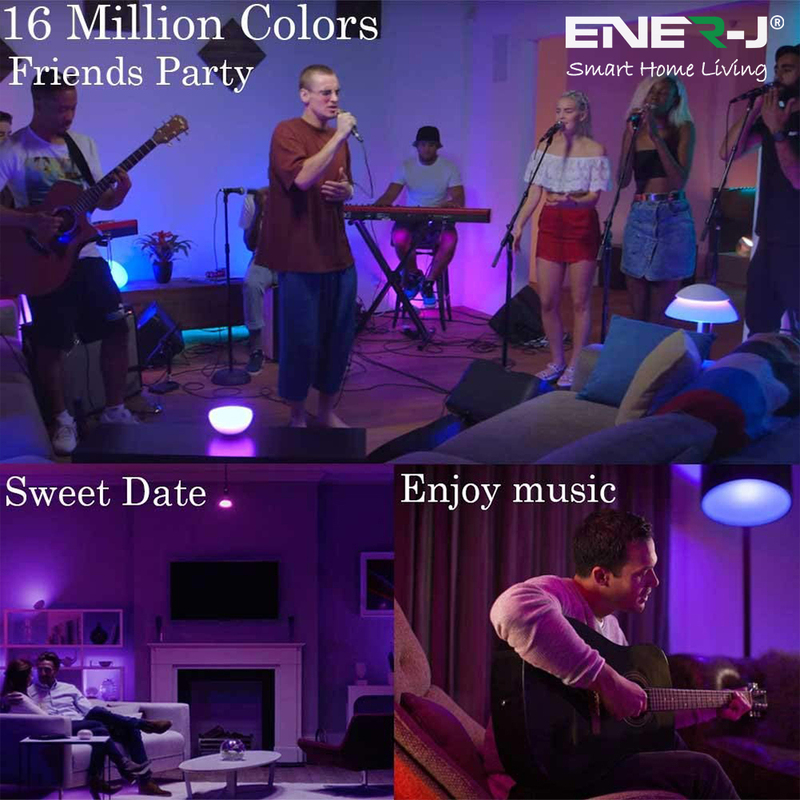 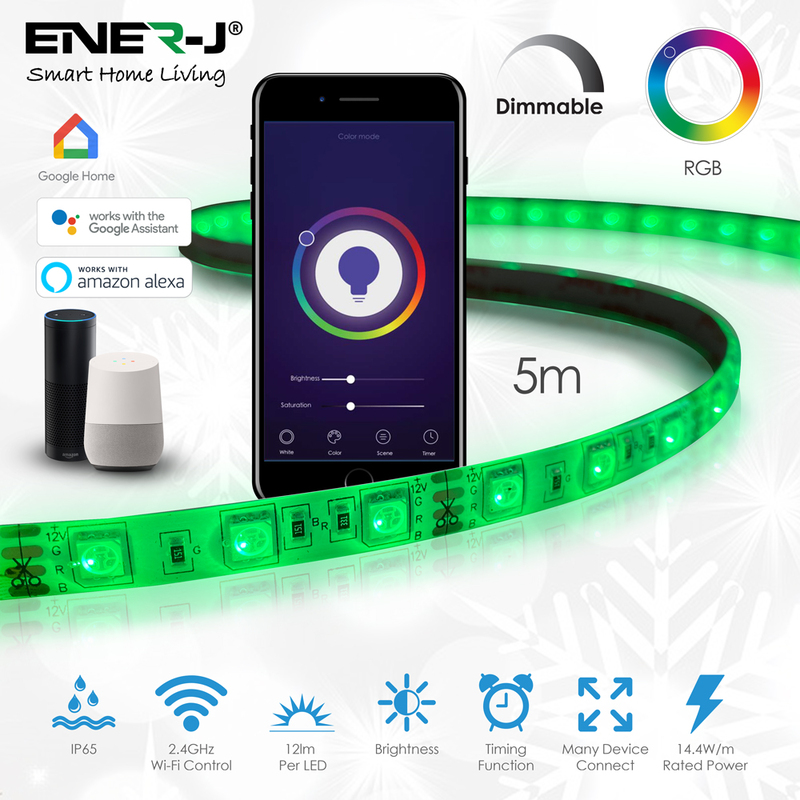 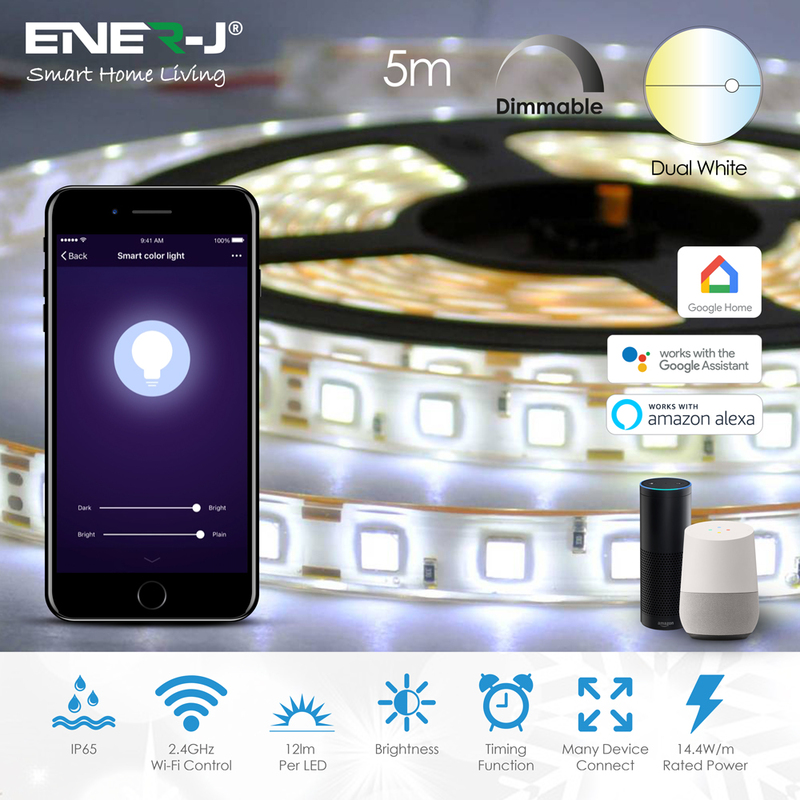 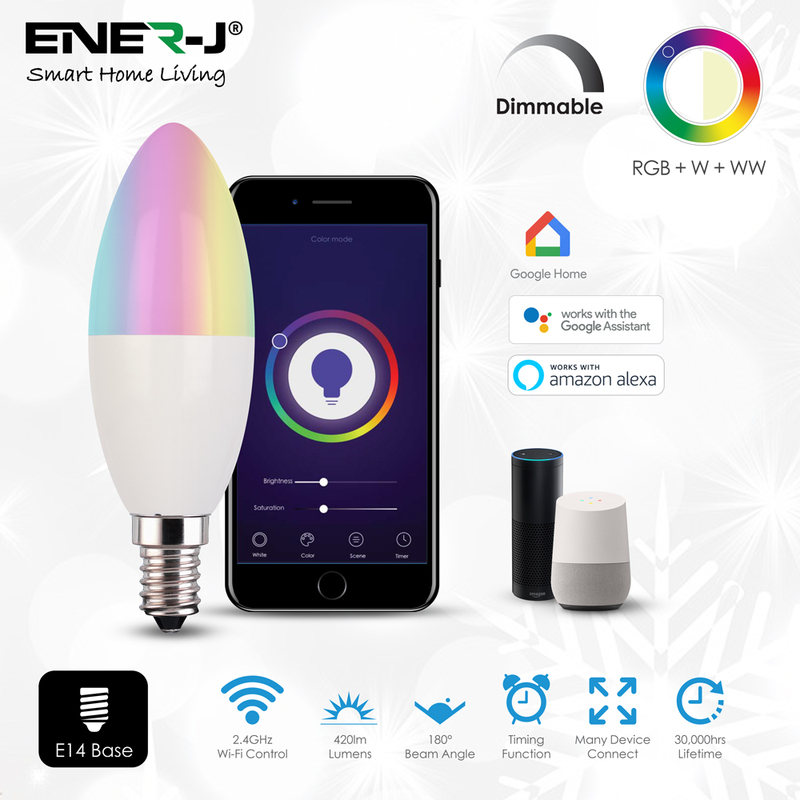 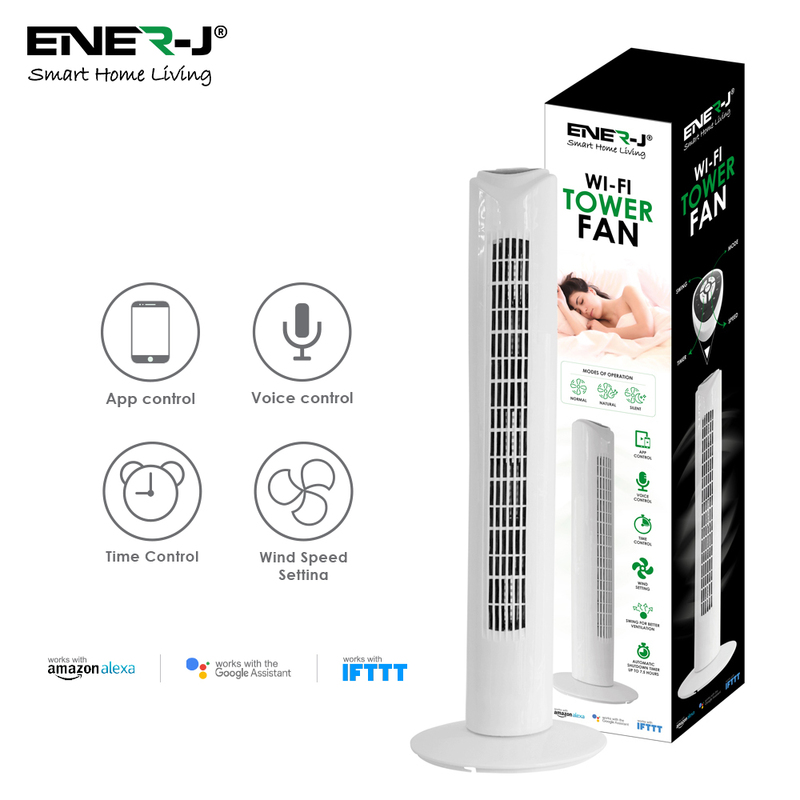 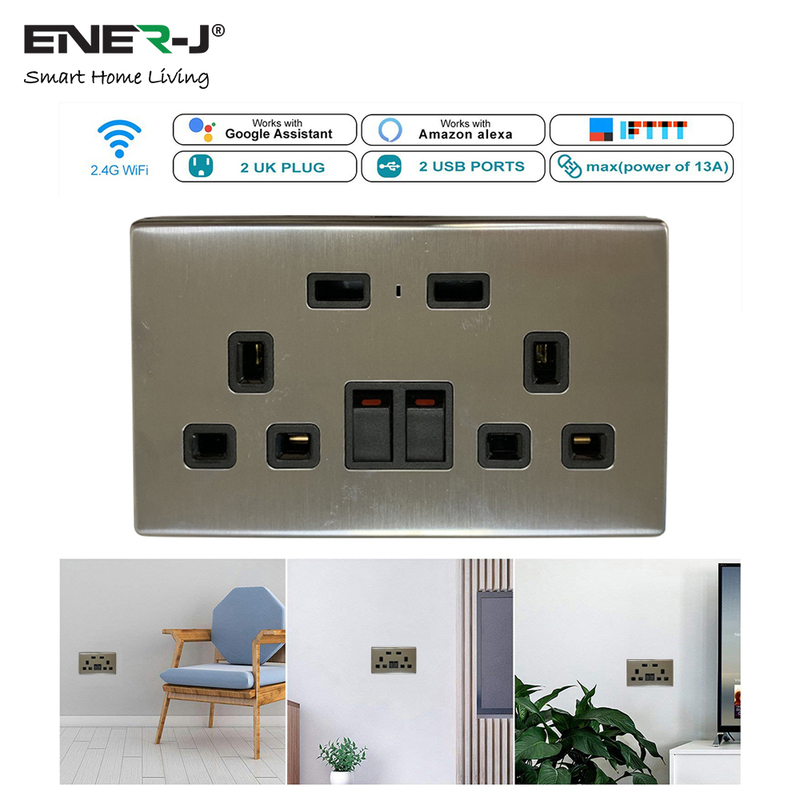 Supports Amazon Alexa and Google home.